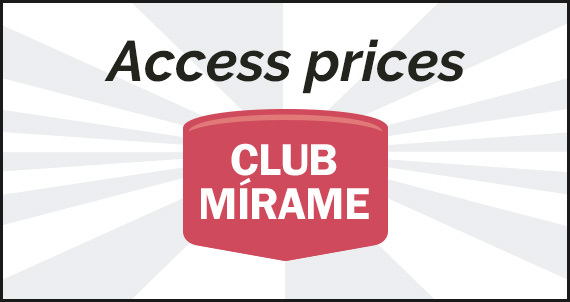 93 140 23 43 / 655 209 959 / muntaner@miramexxl.com Book Online! 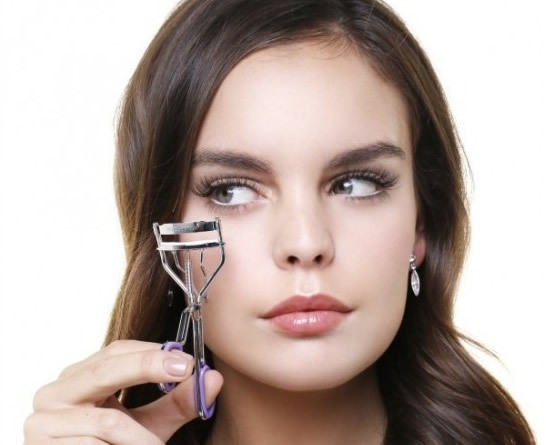 The treatment consists in adding a synthetic or natural extension to your own eyelash, by using a special technique with a specific glue, waterproofed and hypo allergic. 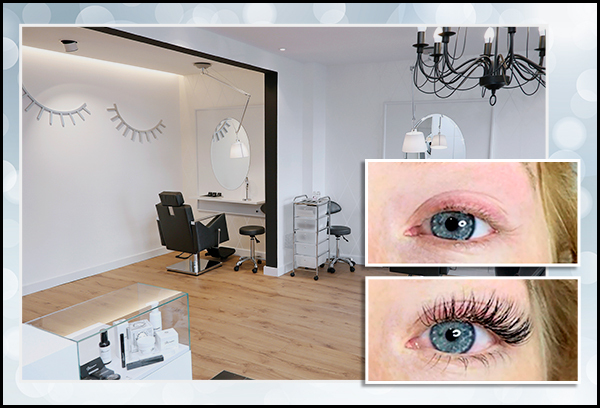 The extensions are placed between 1 and 2 mm from the beginning of the eyelash, to avoid allergies or damaging your lash. We have three types of eyelashes: Mink, Mink Light and Princess, each of them available in different lengths, thicknesses and curvatures. 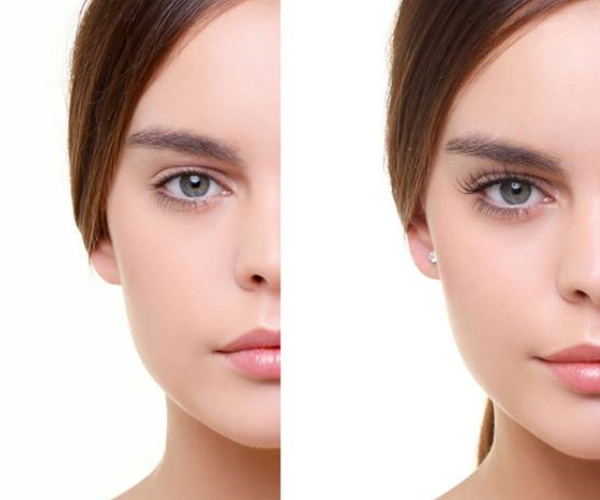 In addition, we offer an eyelash extensions 2D-3D and 4D-5D volume treatment. Tint and permanent eyelashes on the upper lashes. The new tint and permanent HD by Mírame consists in a lifting effect on the eyelashes, with 2 different curvatures, one for women (curvature C) and one for men (curvature J), lifting the eyelashes and eliminating the curly snail effect of the classic permanent. This treatment can also be done separately and in that case the tint is priced at € 20 and the permanent € 30. 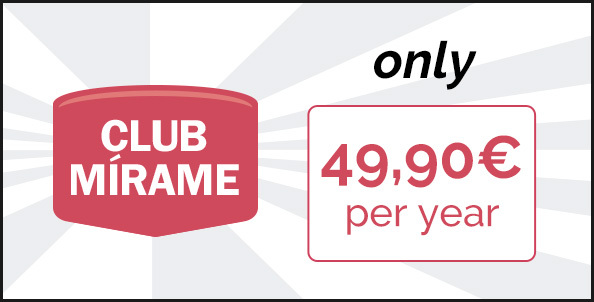 The duration of treatment is 1 hour. 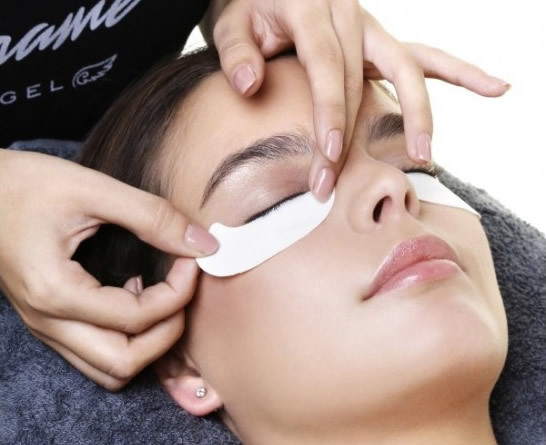 The treatment consists of removing the eyelash extensions one by one, either to remove them or to place new ones, with a specific remover for extensions of eyelashes. If we do not do this process, the eyelash extensions are gradually falling for a maximum of 4-5 weeks, and we recommend a maintenance every 15-20 days to carry them permanently. Eyebrows design that includes an analysis of the face shape and the wishes of the client. After agreeing a design, we apply the powder and finally define the design of eyebrows using different techniques (hair removal, bath color and / or smoothing). This eyebrows design is temporary and if the client wants to keep it longer, should take care of it with stencils, powders and a brush, and being able to make it at home for several weeks before the next appointment.